The WAHI Board of Directors has a clear set of By-Laws and a Policy Manual to maintain consistency in the running of the Association. Associations can have long lifespans, while directors and officers may come and go. By-laws and policy manuals are also used to communicate the Association rules and policies to new directors and officers, as well as, the general members. Members can be quickly brought up to speed regarding the organization’s governance. Frequent radical changes are difficult with sound by-laws in place because the rules in place generally require membership consensus to make changes. 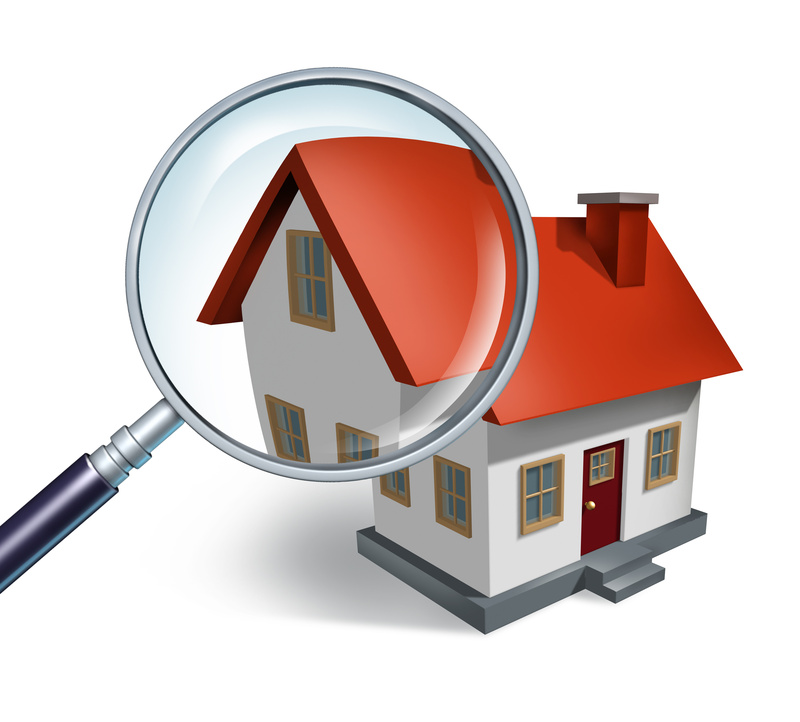 All WAHI members are encouraged to familiarize themselves with the WAHI By-Laws, the WAHI Policy Manual and the WAHI Code of Ethics (Home Inspector and Affiliate Member).